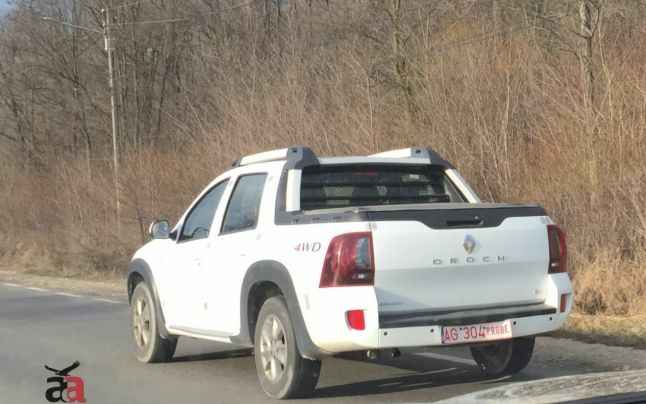 Renault is testing the Duster Oroch Pickup in Romania, so it is possible that the Duster range will receive a new model in the near future. 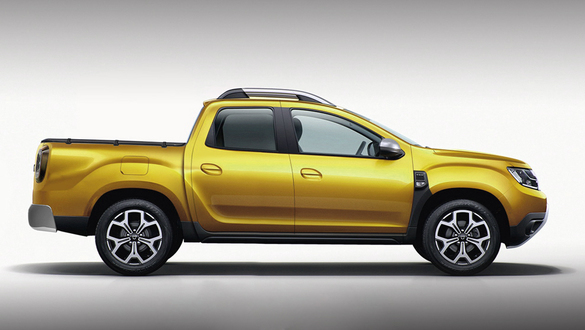 A pickup version of the Duster is long-awaited by the European customers, but Renault kept on postponing the launch of such a model. 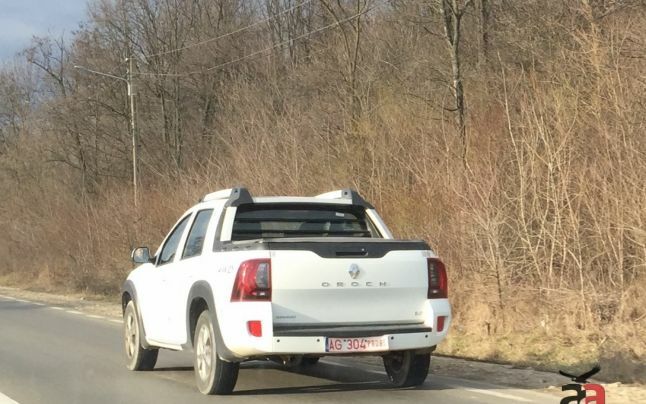 Last week, a tests version of the Duster Oroch was seen on the street of Romania, so this means that Dacia could launch a pick-up model for its European customers. 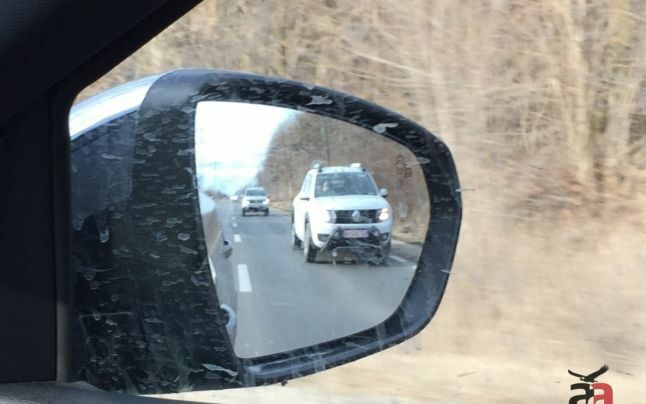 The model photographed by the Adevarul journalists has a 4WD logo which means that the Duster Oroch will have an all-wheel drive. If this model isn’t just a test model for the South American markets then it means it could be sold in Europe under the Dacia logo. The French press also speculated that Renault could sell the pickup model in Europe where the Duster model has a lot of fans. The Renault Duster Oroch which is sold in Brazil has an elongated wheelbase of 2.82 meters and a total length of 4.70 meters. It is a double-cab with 4 doors and 5 seats, a 683-liter cargo and 650 kg load capacity. The Duster Oroch was very well received in South America, where the French car manufacturer sold 28,598 units last year registering bigger sales than Koleos and Espace, two important models form the Renault range.